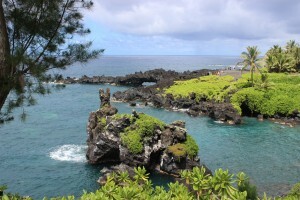 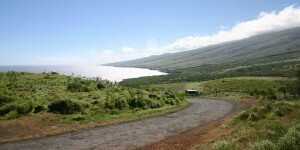 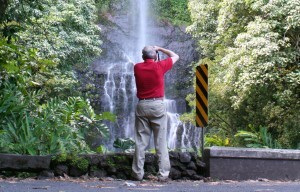 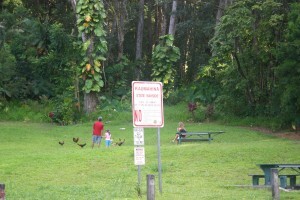 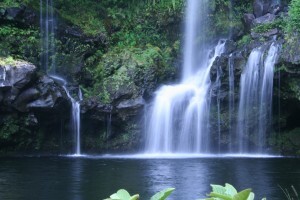 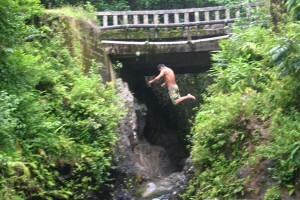 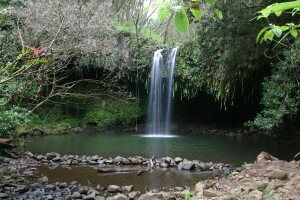 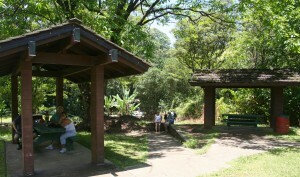 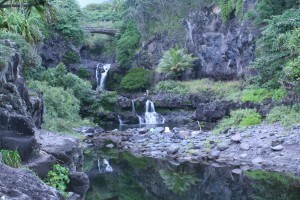 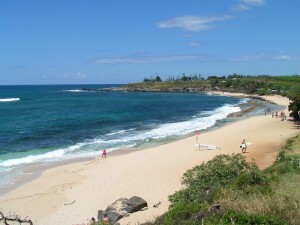 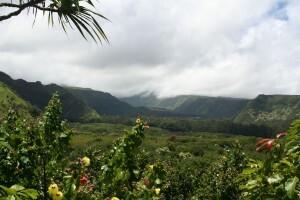 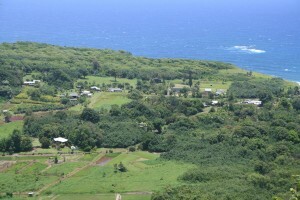 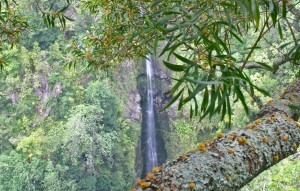 The Road to Hana is the crown-jewel of Hawaii driving tours. 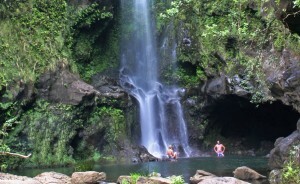 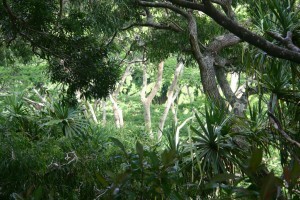 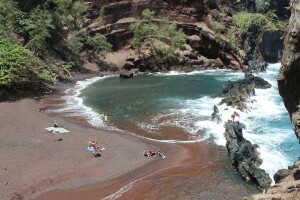 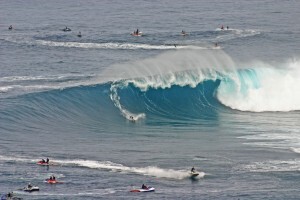 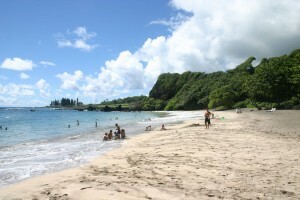 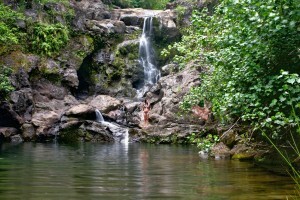 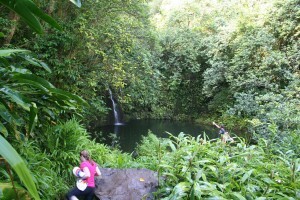 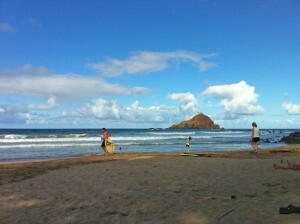 Lush rainforest, dramatic and rugged ocean vistas, countless waterfalls and pools. 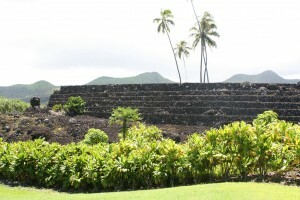 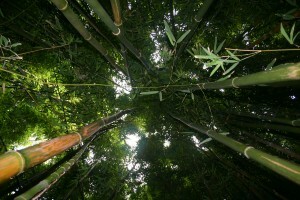 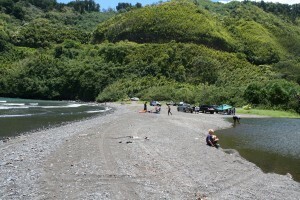 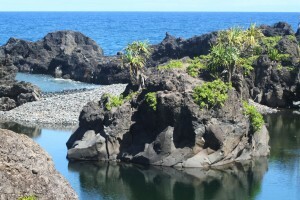 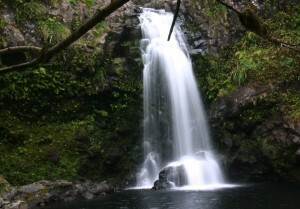 In a nutshell: The Road to Hana is the crown-jewel of Hawaii driving tours. 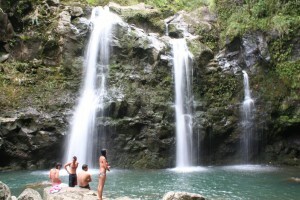 Lush rainforest, dramatic and rugged ocean vistas, countless waterfalls and pools. 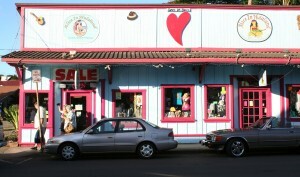 Minuses: If you get car-sick, there are going to be 600 opportunities to review your breakfast.